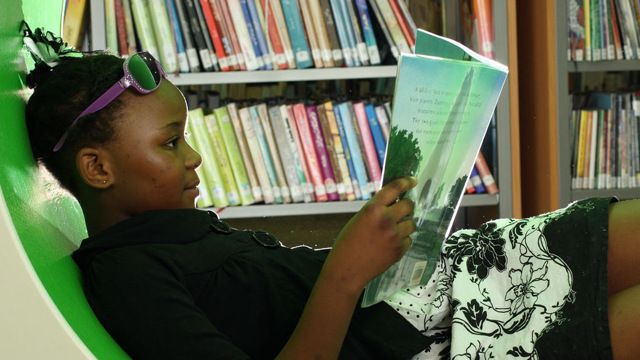 This Toolkit provides a practical guide to anyone wanting to evaluate a reading for pleasure and empowerment programme and is completely free to use. It is designed to help you to understand, demonstrate and improve impact. The Framework Toolkit is the product of a successful partnership project led by The Reading Agency in collaboration with the organisations represented below. Each has expertise in delivering or evaluating reading for pleasure and empowerment programmes or evaluation more widely. The project sponsor is the Peter Sowerby Foundation.